"Walter has become a model dog! He is well mannered and his aggressive tendencies have been eliminated. Caroline has saved our dog and our family!" Lupa K9 provides private, real world dog training for all dogs regardless of age, breed, or behavior. 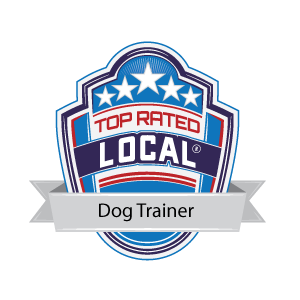 I work regularly with owners whose dogs have been deemed “untrainable” and that other dog trainers are unwilling to work with or have given up on. I specialize in aggressive dog behavior training, working with families and dogs struggling with dog aggression, human aggression, and fear and anxiety based behaviors. I also provide basic obedience training and puppy training for owners who want a solid foundation for a well-mannered dog. 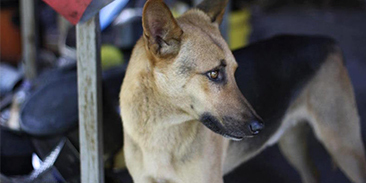 My goal as a dog trainer is to help owners achieve a meaningful connection with their canine companion by teaching simple and effective strategies that any dog owner can implement in order to enjoy a balanced and happy life with their dog. If you’re ready to uncover your dog’s true potential, Lupa K9 can help! Lupa K9 offers a variety of training programs: Reboot the Walk, Obedience Training, Behavior Modification Training, Off Leash Training and Puppy Basics. 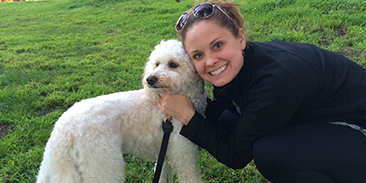 Learn more about my methods and philosophy on dog training! If you’re ready to bring balance back into your life and your dog’s life, I’m here to help!